There are few household problems which can rival the amount of panic and stress brought on by plumbing issues. 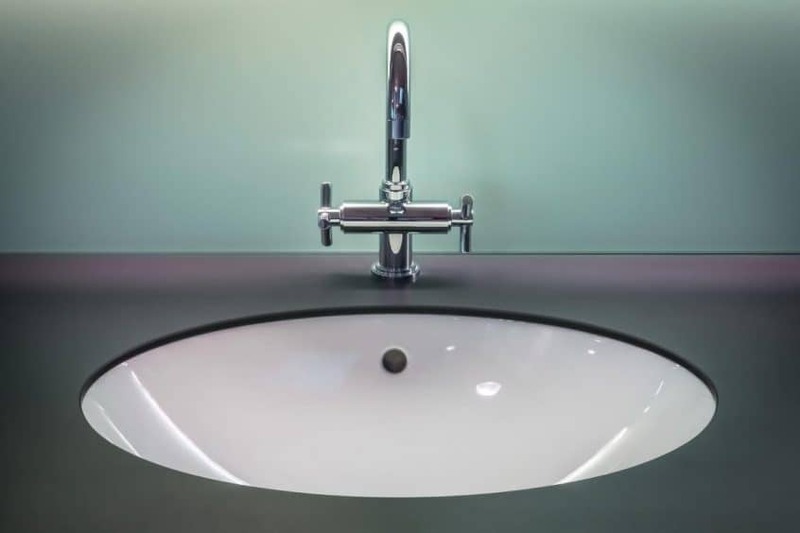 Sometimes your pipes, taps and sinks have a mind of their own, and the last thing you want is damage to your rooms as a result of a fairly minor problem getting out of hand. The good news, then, is that many problems can be fixed quickly and easily on your own. Piper Plumbing will always be there if you choose to pick up the phone, but sometimes the best thing we can do to help is sharing our hard-earned knowledge with you. So, let’s take a look at four common plumbing problems you can fix yourself without any special training or equipment. If you’ve already turned to a chemical solution and it hasn’t worked (or perhaps you want to skip that step entirely) then you need a better method. Easily 4/5ths of the time, the drain is blocked with hair and gunk which has bound together to create a dense, water-blocking mass. Ideally you’d use a plumber’s “snake” tool, but a piece of copper wiring fashioned into a small hook or even a coat hanger will do the job. Open up the drain and use your hook to fish out the debris. After a couple of expeditions, you should have removed the majority of the blockage. There are plenty of comprehensive guides online, and repairing your dripping faucet is a lot less complicated than you probably imagine. The problem usually resides with faulty washers or O-rings, which can be easily replaced. As long as you shut off the power and are careful and logical in dismantling the faucet, you can remove the existing O-rings and washers. Visit the local hardware store for replacements, stick ‘em in and voila – no more leaks! There can be more complex problems here, but it’s quite common for limescale build up to be the primary culprit. Start by shutting off the water to the bathroom and dismantling the shower head, which should all unscrew fairly easily. Soak the components in vinegar or a limescale remover for 6-10 hours, and then scrub clean any leftover scale or dirt. Once you reassemble the shower, if should work as new! It’s entirely possible that, while they’ve been a part of pop culture your entire life, you’ve never actually wielded a plunger in the real world. Well, for the majority of clogged toilets, that’s all you’ll need. Submerge the plunger in the toilet water and pump vigorously for as long as it takes. As long as the plunger is covered with water, you can vary your rhythm until, before too long, the blockage is upset and displaced. If that doesn’t work, you could pop to the store and pick up a plumbing tool called a “snake” which can literally screw itself into the blockage and break it up. Severe blockages will be unperturbed by this, by which time you’ll either want to watch a lot of YouTube videos on removing the toilet itself or call the pros to get it sorted out. You can’t always win against the waterworks in your home, but that’s why Piper Plumbing exists – if you’re in the Edmonton area and things get out of hand, just pick up the phone.